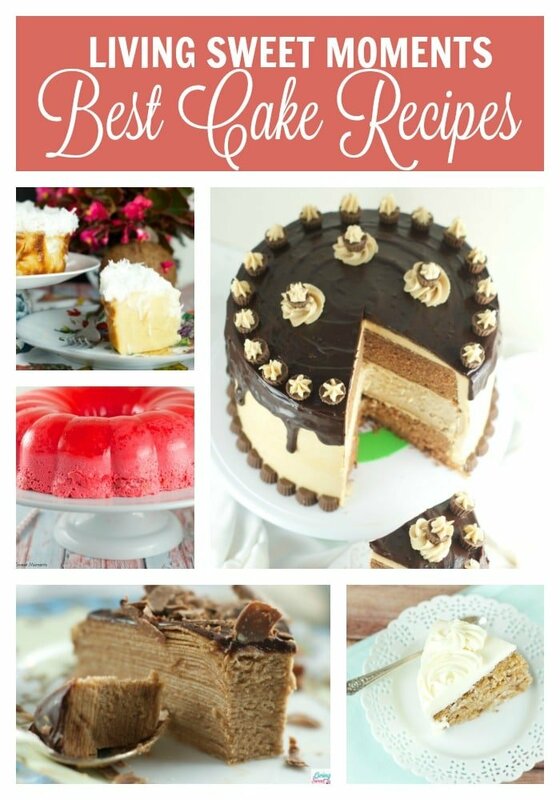 The Best Sweet and Savory Cake Recipes You Will Ever Need! 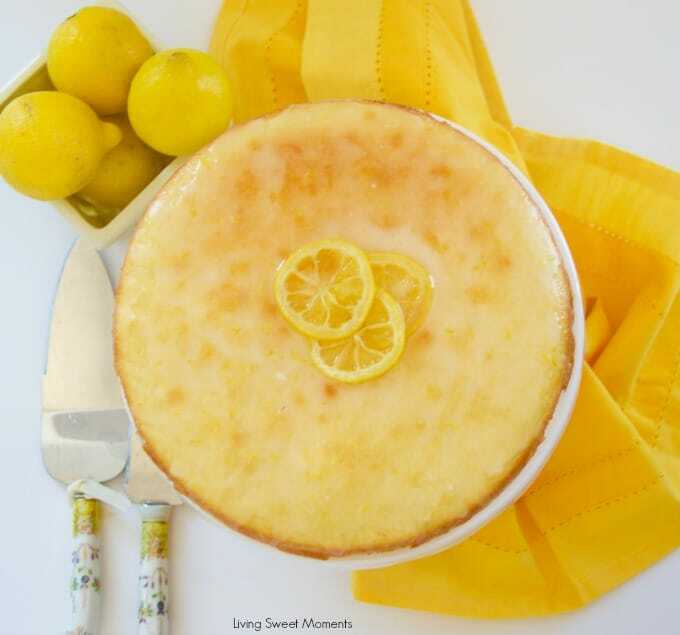 – Enjoy a beautiful combination of my best cake recipes posted so far. My favorite dessert ever! I don’t know about you but I am clinically addicted to cake. I think about cake, dream about cake and even on the treadmill, my mind is racing to find the ultimate recipe like my famous Chocolate Birthday Cake Icing Recipe, Birthday Cake Icing Recipe, Diabetic Birthday Cake Recipe, Amazing Anniversary Cake Recipes, Simple Banana Cake recipe, Moist Lemon Cake Recipe, Pistachio Bundt Cake Recipe, Dark Chocolate Cake Recipes, Butterfinger Cake Recipe, etc It’s hard to tell. Is it the cake itself? the frosting? or the combination of both. Below is a combination of my Best Cake Recipes so far. Don’t worry, I’ll keep on adding more and more as time progress until your belly is full and your dessert table is a winner. 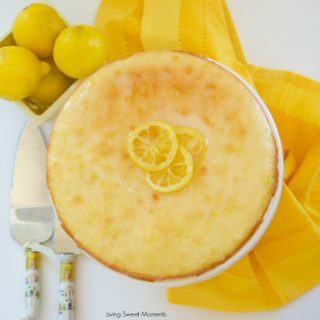 I am always open to suggestions if there’s a particular flavor you love, leave a comment below and I’ll see if I can come up with a delicious cake recipe to satisfy your cravings. 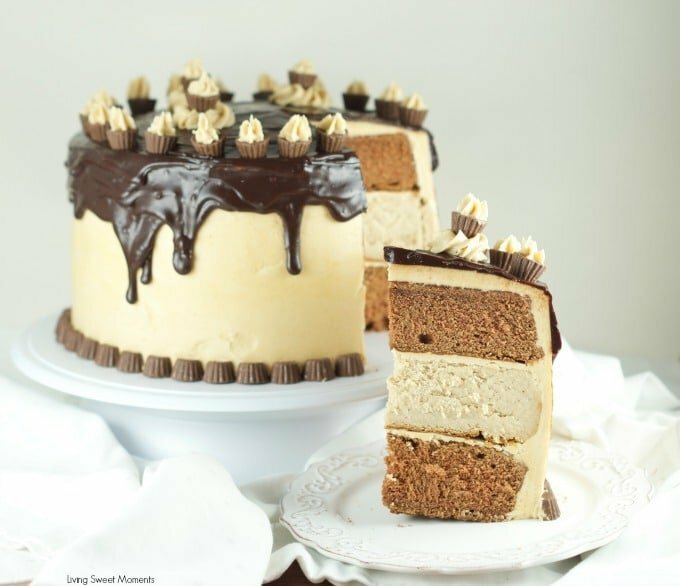 Uncle Johnny’s Chocolate Peanut Butter Cheesecake Cake – This is amazing cake features 2 chocolate cakes, a peanut butter cheesecake all covered in peanut butter buttercream and drizzled with chocolate ganache. 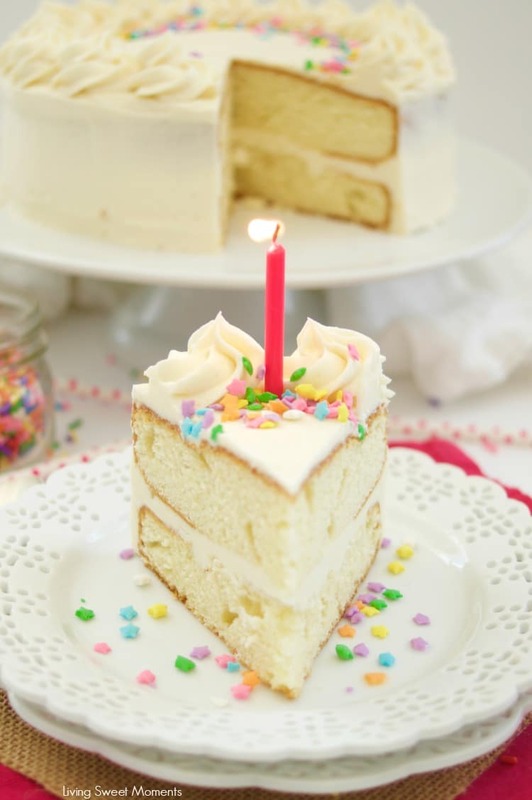 Birthday Cake Icing Recipe – This amazing Birthday Cake Icing Recipe is easy to make and delicious! 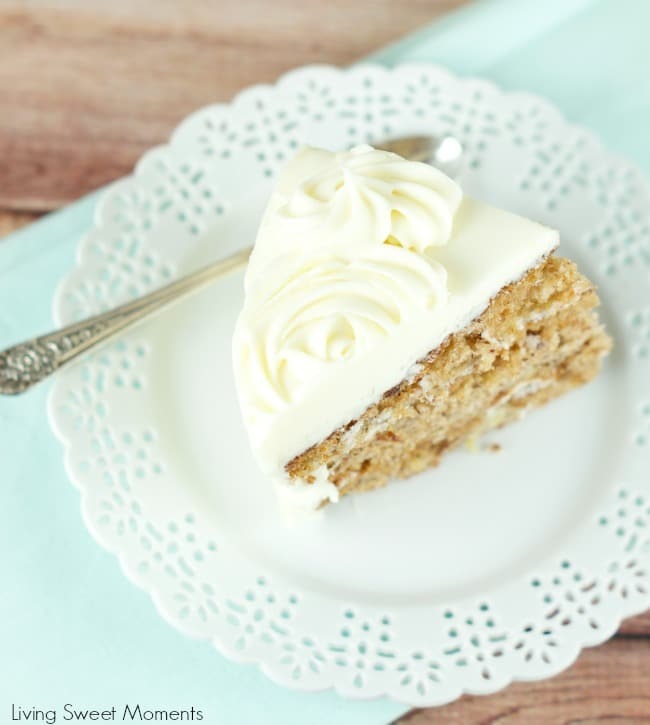 My favorite go-to vanilla buttercream that pairs perfectly with cakes and cupcakes. 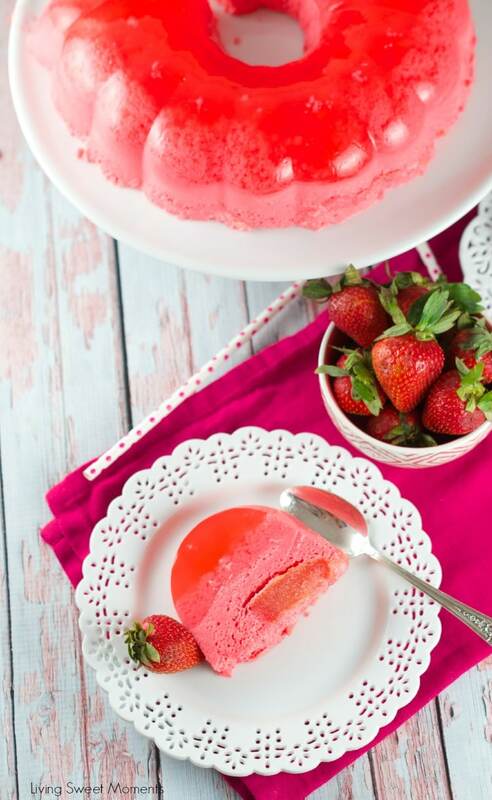 Magic Strawberry Jell-O Cake – Only 5 ingredients. this easy no-bake summer cake magically creates 3 layers of flavors that your family will love. 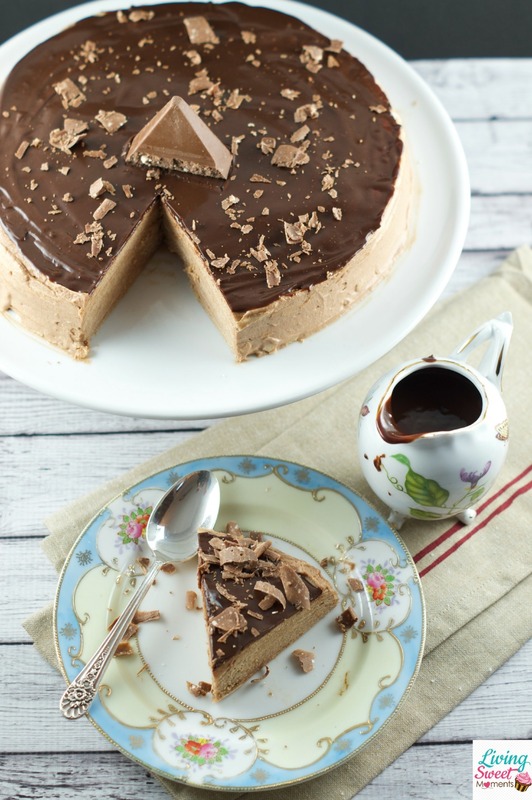 Diabetic Birthday Cake Recipe – this delicious cake has a sugar free vanilla cake with sugar free chocolate frosting. 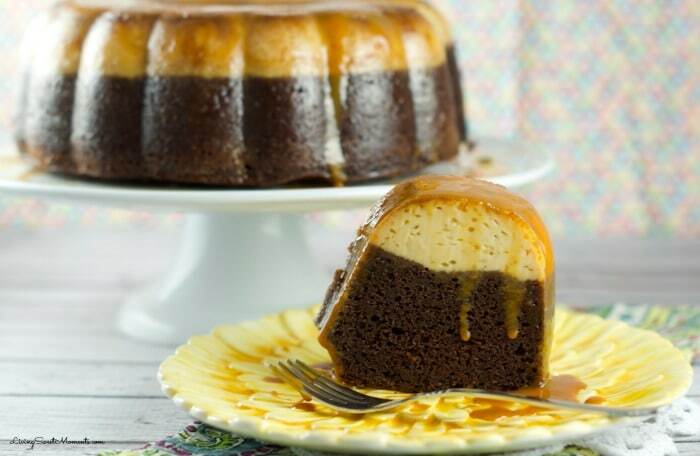 A decadent and tasty dessert for everyone! 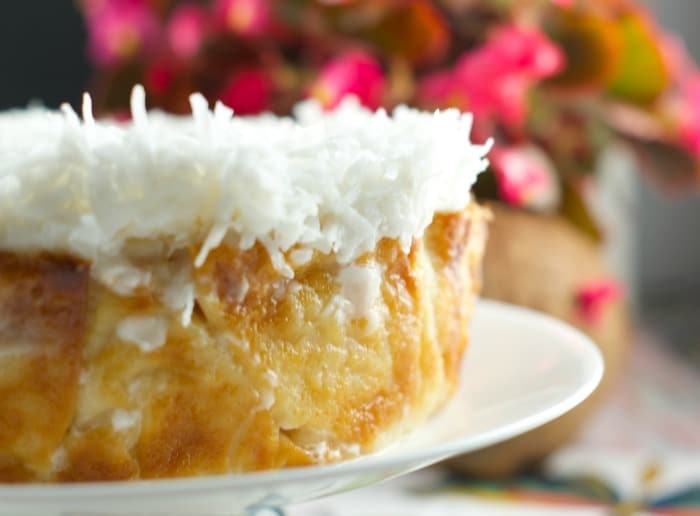 Slow Cooker Coconut Cake – This Coconut Cake is made in a slow cooker so it does not need any kind of babysitting at all. 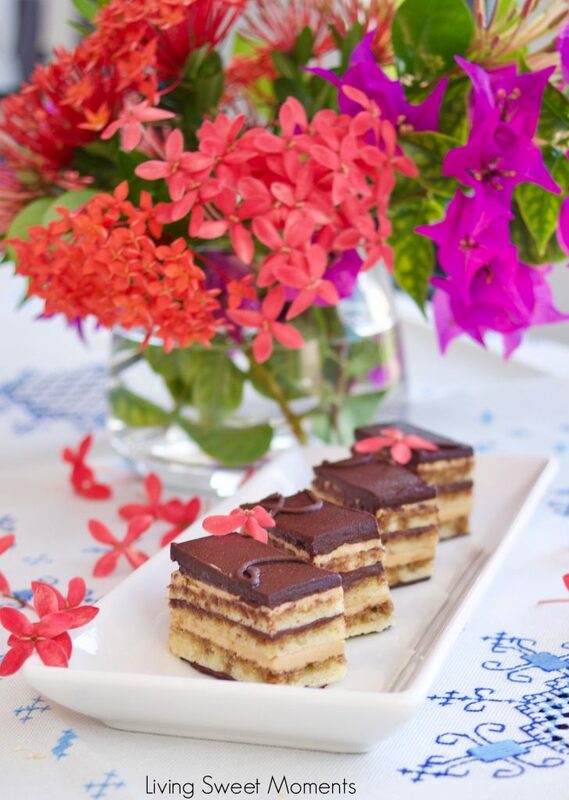 Perfect dessert for a busy celebration. 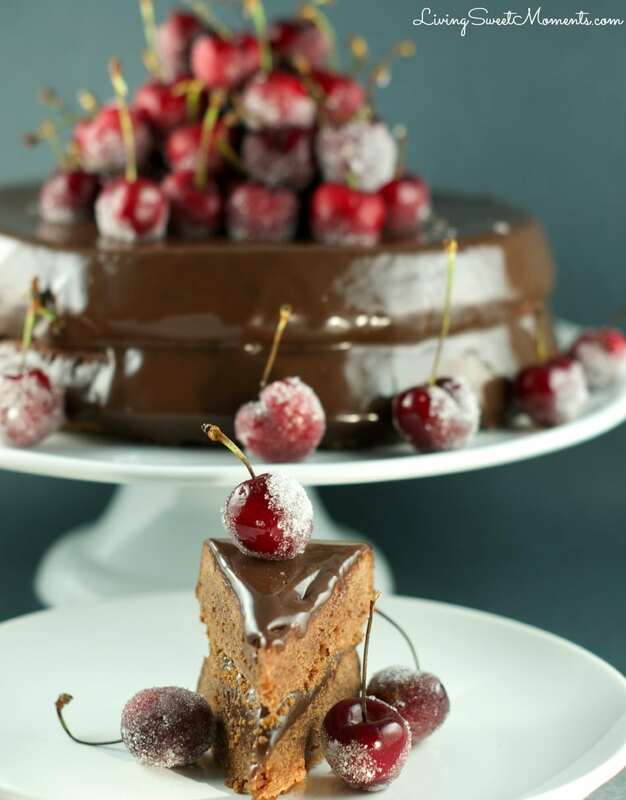 The Ultimate Chocolate Cake with Sugared Cherries – This spectacular Chocolate Cake Recipe with frosted cherries will not disappoint. The cake is chocolate with chocolate ganache and some snowed cherries. 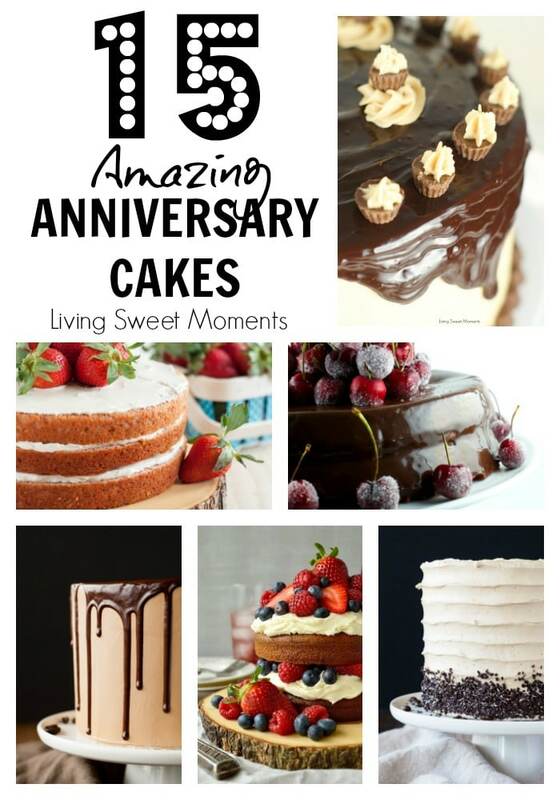 Anniversary Cakes – Here’s a collection of 15 of the best Anniversary Cake Recipes that will impress your friends and family. 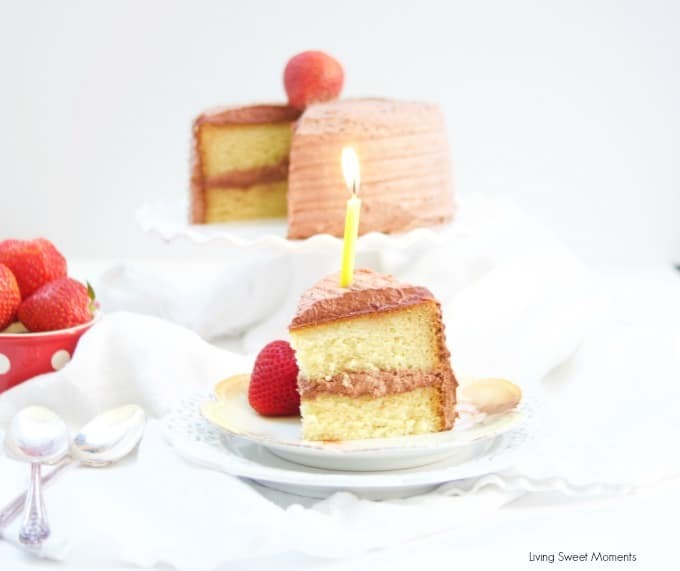 Find the perfect cake recipe for your celebration. 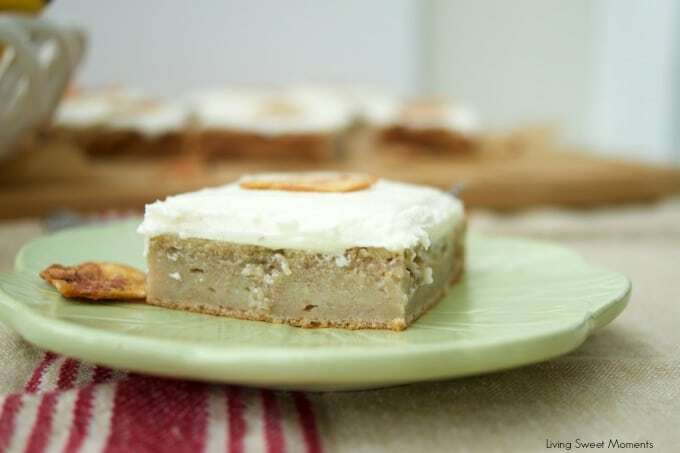 Simple Banana Cake Recipe – This Simple Banana Cake Recipe is delicious, moist, and easy to make. 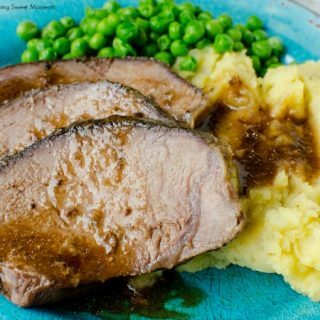 Served with brown butter frosting on top. 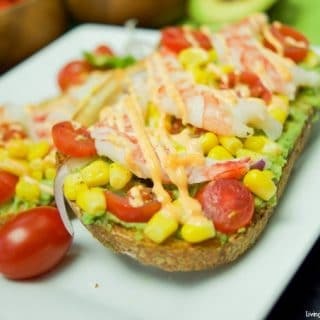 Perfect for dessert, breakfast or coffee. 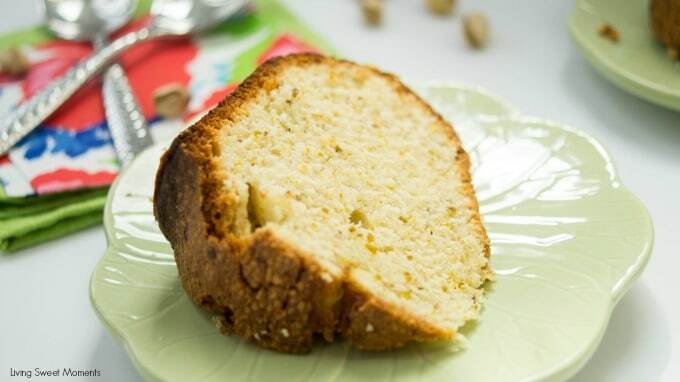 Pistachio Bundt Cake Recipe – This delicious Pistachio Bundt Cake Recipe is made entirely from scratch and is topped with a sweet vanilla icing. 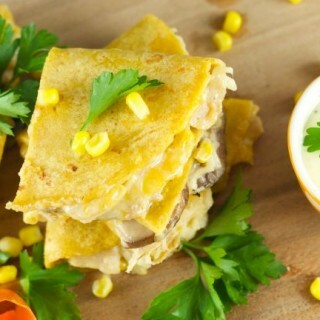 Perfect for dessert, brunch, or anytime! 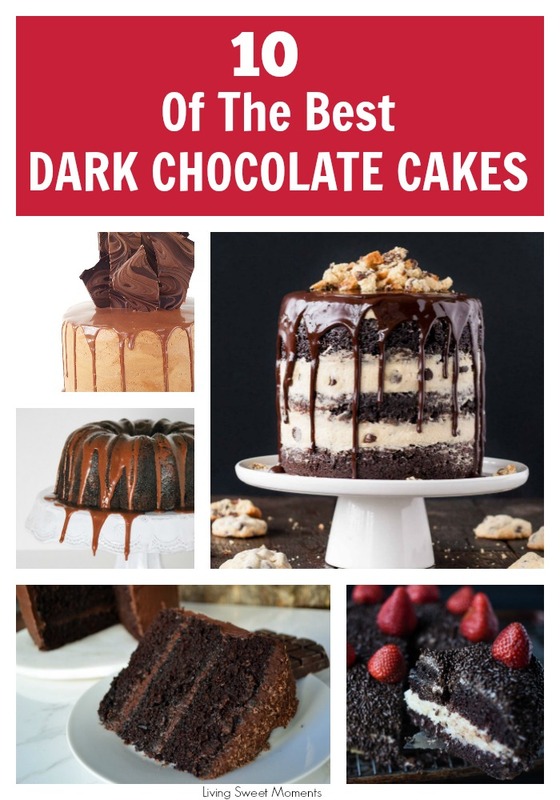 Amazing Dark Chocolate Recipes – Here’s 10 of the most amazing Dark Chocolate Cake Recipes you will ever try. From the cake layers, to the frosting. 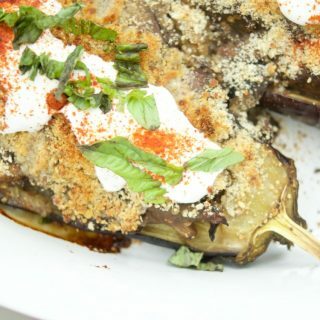 For a decadent and delicious dessert. 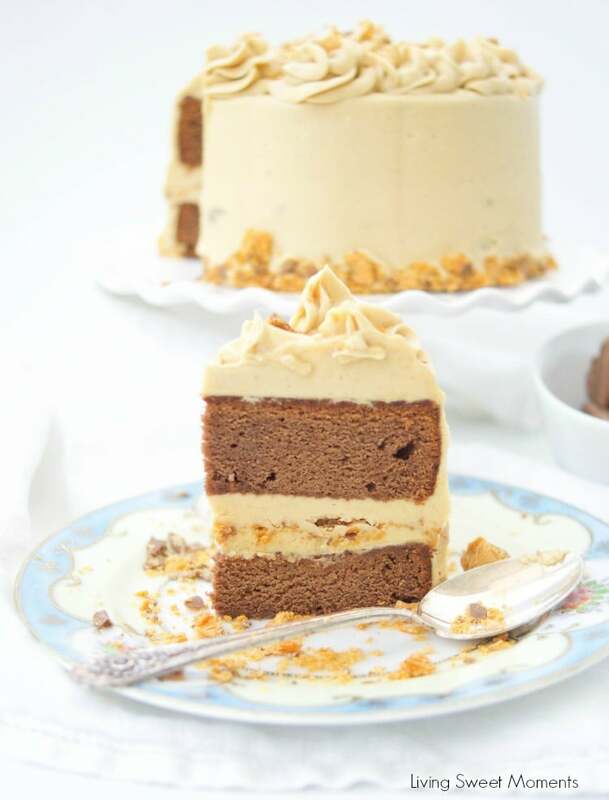 Butterfinger Cake Recipe – This delicious Butterfinger Cake Recipe dessert is made from scratch and features a moist chocolate cake with peanut butter frosting and butterfingers.